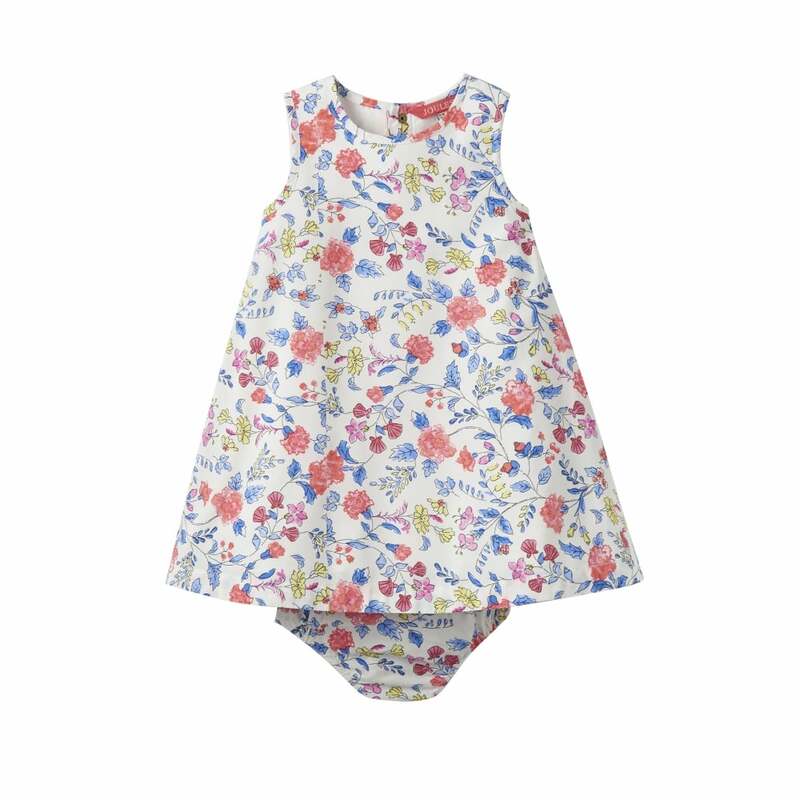 This adorable Bunty dress has been designed in a classic style, perfect for your little ones this summer. Created from a cotton blend this is light and comfortable- leaving your little darling as cool and un-flustered as possible. Complete with matching shorts it perfect for beach days!